After making headlines for drug scandal, price for Yakuza spin-off Judgment goes sky high and becomes a must-have item. As an action-adventure game and a Yakuza series spin-off by developer/publisher Sega and Ryu Ga Gotoku studio, PlayStation 4-exclusive title Judgment was doing great after it came out in December 2018 and was set for a worldwide release on June 2019. However, things went south pretty quick when one of the game's voice actors, Pierre Taki was arrested on a drug scandal and the game is entirely pulled off from sales in Japan, which has made it a collector's item for players these days. Only weeks after a long-anticipated Western launch date announcement, Taki was arrested for alleged possession and usage of cocaine, leading Sega to voluntarily stop distribution of the game from digital and retail stores in response. Although there was no official statement on when they will come back in marketplaces, it is easily predictable that the publisher may not resume sales anytime soon as long as the investigation on Taki is ongoing, thus creating a high demand for the PS4 title. 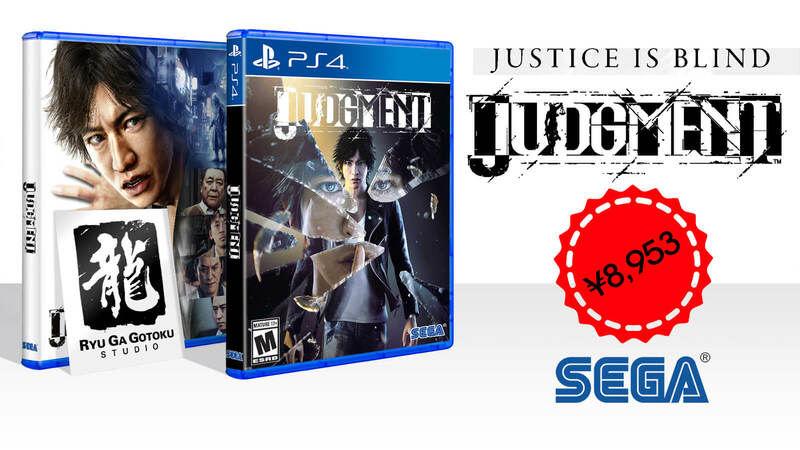 Judgment drug scandal has caused a massive spike in price in all over Japan and since there are no new copies available, used copies are currently being sold for as much as a whooping ¥45,000 or $400 following the controversy. Originally, it used to sell for a price of ¥8,953 or $80 only but now that supply is scarce from source, even retailers are charging somewhat $100 or more. It all happened so fast within a few months of its release and the game is a must-buy item all of a sudden. Aside from serving as a voice actor for the game, Pierre Taki has also dubbed voice for Olaf in animated musical fantasy Frozen and reprised his role in Japanese version of Kingdom Hearts III, which will be replaced soon according to Square Enix. 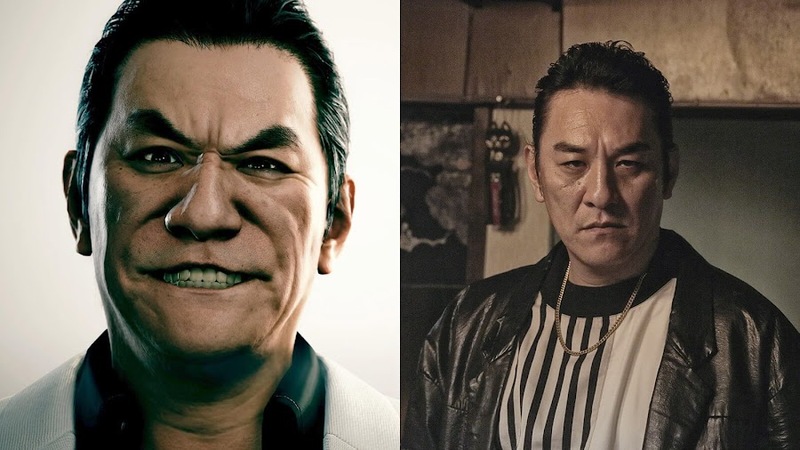 Known as Judge Eyes in Japan, Judgment probably won't see an unusual price hike when it will be released worldwide but then again, we don't really know for sure yet that whether or not dates will be pushed back because of Taki's arrest. 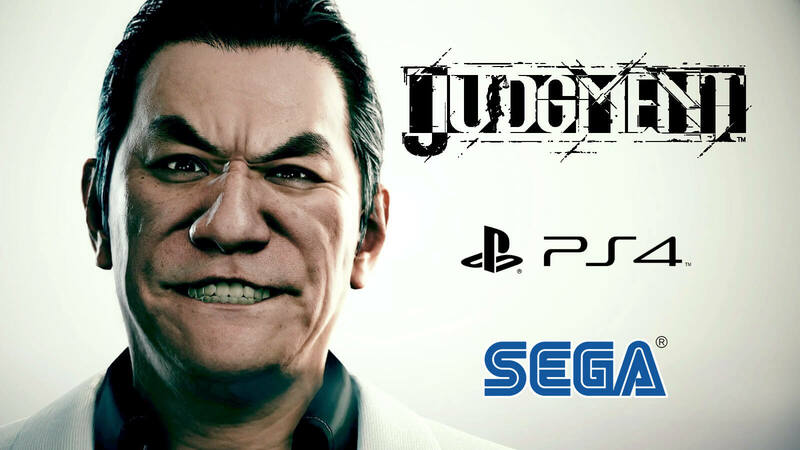 Yakuza spin-off title Judgment was pulled from sales by SEGA in Japan after voice actor arrested for drug scandal. 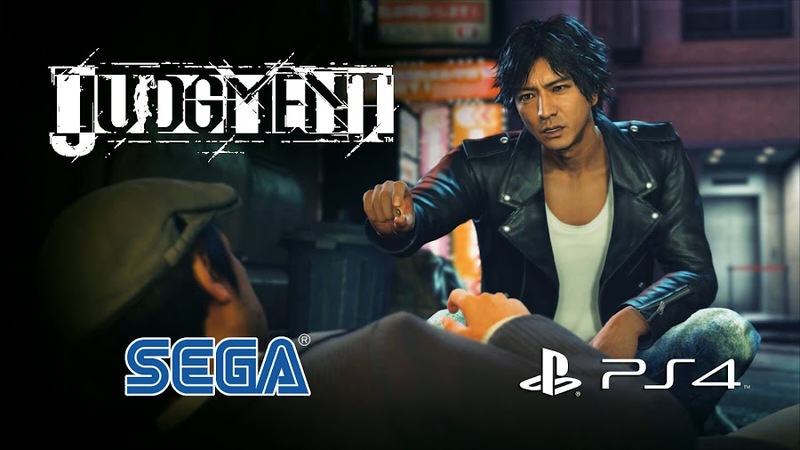 An official spin-off title of the acclaimed Yakuza series, developer/publisher Sega has released action-adventure game Judgment back on December 2018 in Japan for players on PlayStation 4, also eyeing for a Western release this year. The title was commercially doing pretty well and fans were eagerly waiting for a summer 2019 release worldwide. However, it has been pulled from sales after one of the game's voice actors was arrested for alleged possession and usage of cocaine. 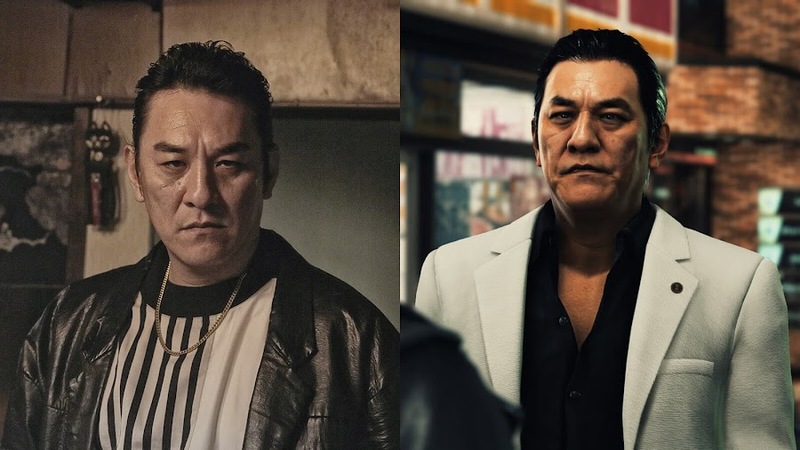 Japanese actor and musician Pierre Taki, who has voiced over for in-game crime boss character Kyohei Hamura for the PS4 title has been arrested recently after tips on suspicion of his using a small amount of cocaine was received by police. Initially, there was no drug to be found but when given a urine test, Taki was tested positive for cocaine usage. Right after this incident, Sega voluntarily came out with a press release for halting distribution and promotion for the game in response. 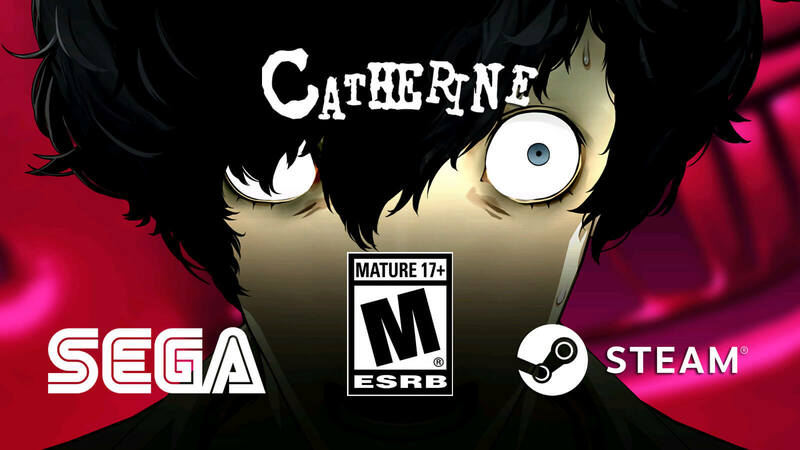 Following their brief statement, the publisher completely pulled the game off from digital and retail stores while the investigation is ongoing. Also, the planned release date of Judgment on June 25, 2019 is now in question until the investigation comes to a conclusion. For many people, it may seem like a lot of drama over some routine drug charges but Japan has a very strict outlook on drugs and possession of cocaine can lead to seven years of prison sentences for voice actor Pierre Taki. 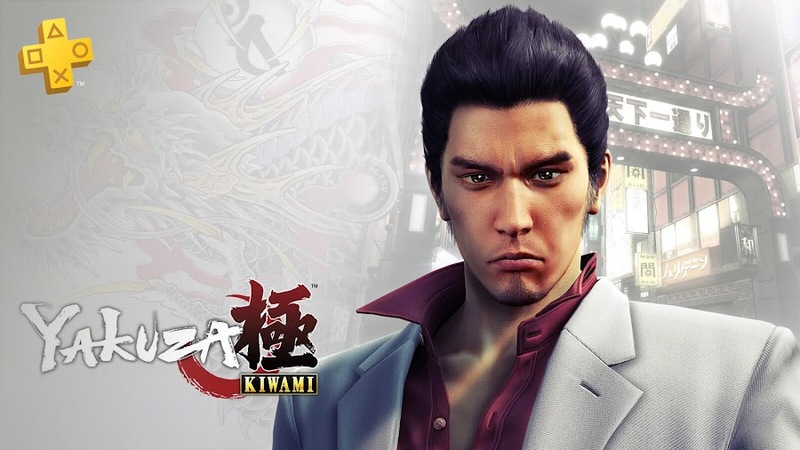 Originally developed as codename Project Judge and known as Judge Eyes in Japan, the game follows private detective Takayuki Yagami working on a serial murder case and engages in a beat 'em up adventure in third-person perspective. This sudden drug scandal fiasco and Taki's arrest is obviously quite disheartening for everyone who put a lot of effort and labor in creating and promoting Judgment, both from within and outside of Japan, considering the studio announce a worldwide release date only a week ago. 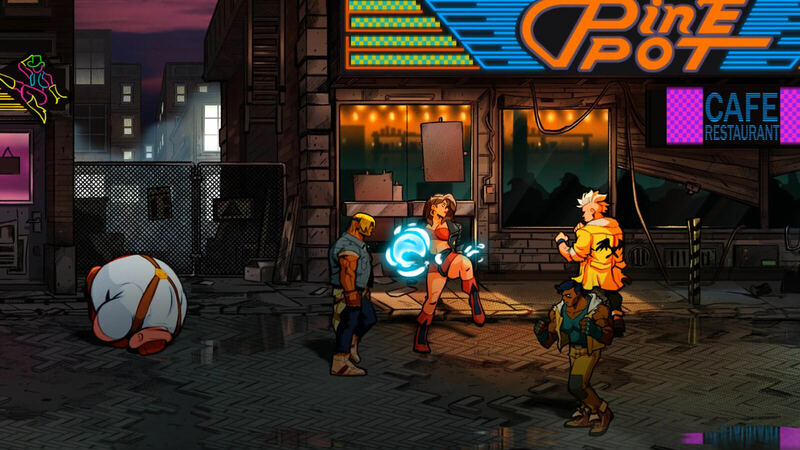 Developer Lizardcube releases new screenshots of Streets of Rage 4, showcasing Axel Stone and Blaze Fielding. 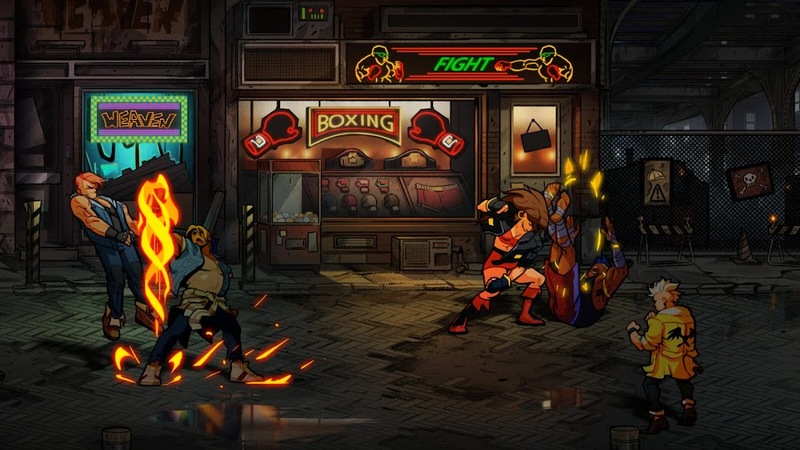 The last game of side-scrolling beat 'em up series Streets of Rage came out more than two decades ago and no one has thought that the franchise would return anytime soon until it did with a bang in August 27, 2018 when Streets of Rage 4 was announced. 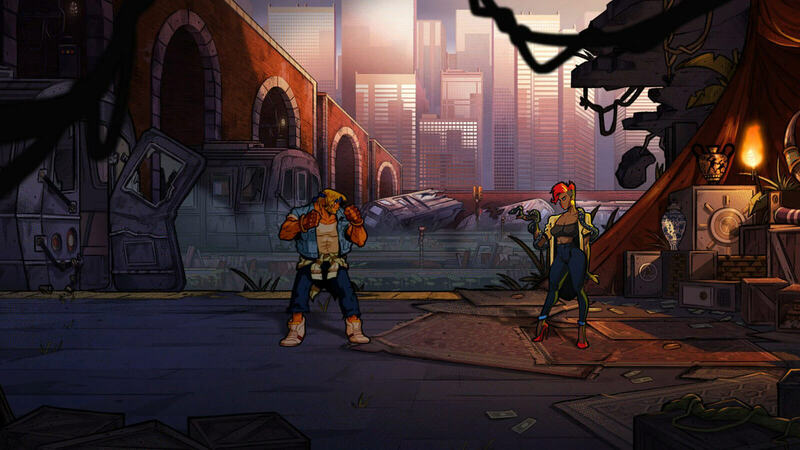 Although not much of the game is revealed yet, we see the 90's vibe is very much alive in the newest installment. Recently, developer Lizardcube has released a fresh batch of screenshots from the game for fans to look at before they come up with more. Right after the announcement for SoR4 was made through the official reveal trailer; long-time fans of the game just lost their minds and started posting some amazing line of fan-arts of protagonists Axel Stone and Blaze Fielding everywhere. The newly revealed images depict how the studio reinvented the retro feel with hand-painted art for a better visual that would appeal to both the arcade goers of old days and modern day console lovers. They also hint at a hell of a lot of action to enjoy. 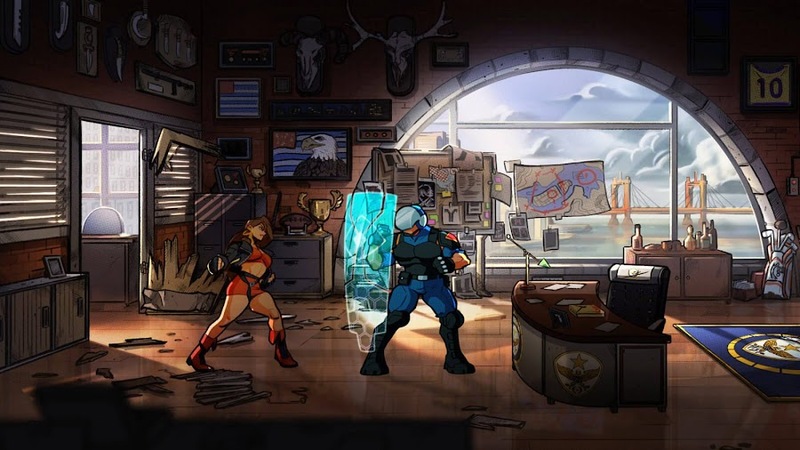 Original developer/publisher of the series, Sega handed development of the third sequel to Lizardcube and Guard Crush Games, which DotEmu will publish. 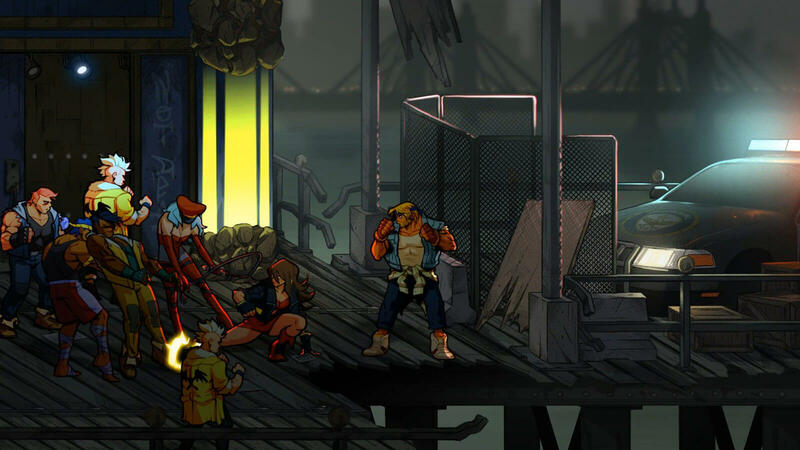 Even though beat 'em up is not as popular as once they were, the nostalgia could be a very powerful selling factor for the game. 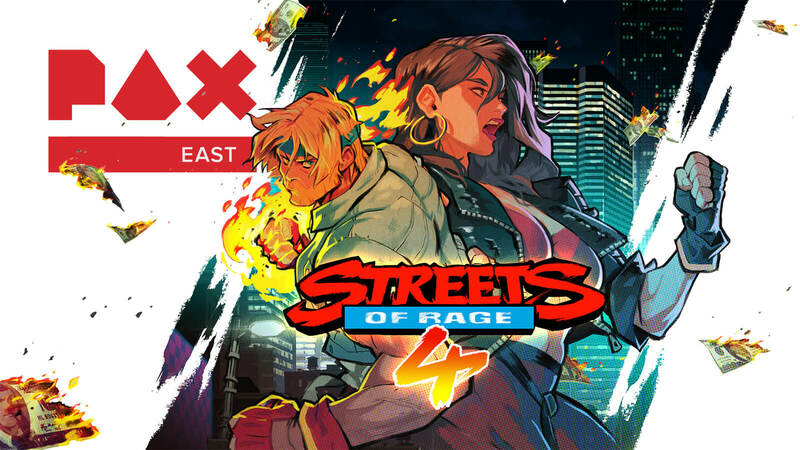 Streets of Rage 4 is expected to release sometime on 2019 that is still unspecified and for yet to be revealed platforms but we believe the game will probably launch simultaneously on Nintendo Switch, PC, PlayStation 4 and Xbox One. 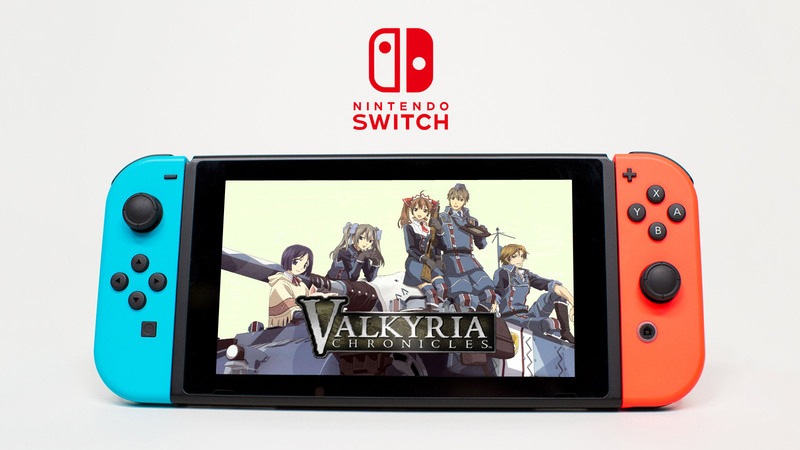 Sega's World War 2 fantasy take Valkyria Chronicles brings the strategic action on Nintendo Switch console. 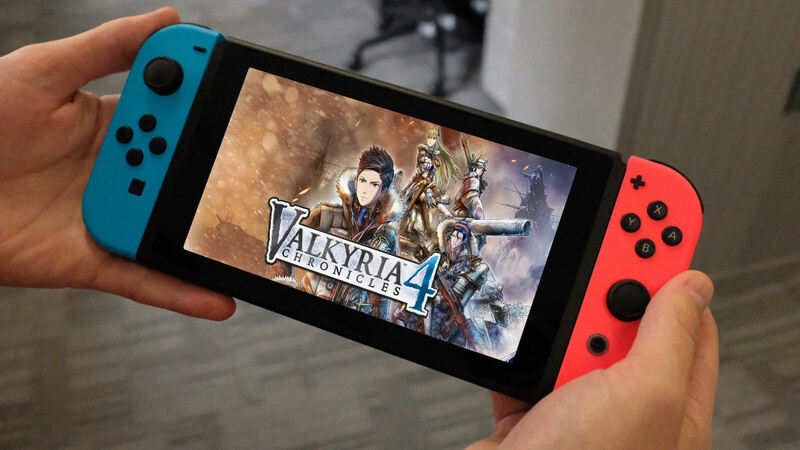 We already knew that popular tactical role-playing game Valkyria Chronicles 4 from developer/publisher company Sega is coming to Nintendo Switch handheld console on September 15. Today, at their panel from this year's PAX convention, they announced another critically acclaimed classic title heading towards Switch and it is the original Valkyria Chronicles from 2008, which is currently available on PC, PlayStation 3 and PlayStation 4 to play. Players who own VC4 in their Switch library will enjoy a 20% discount at the retail eShop price of $19.99 over the remastered VC title. 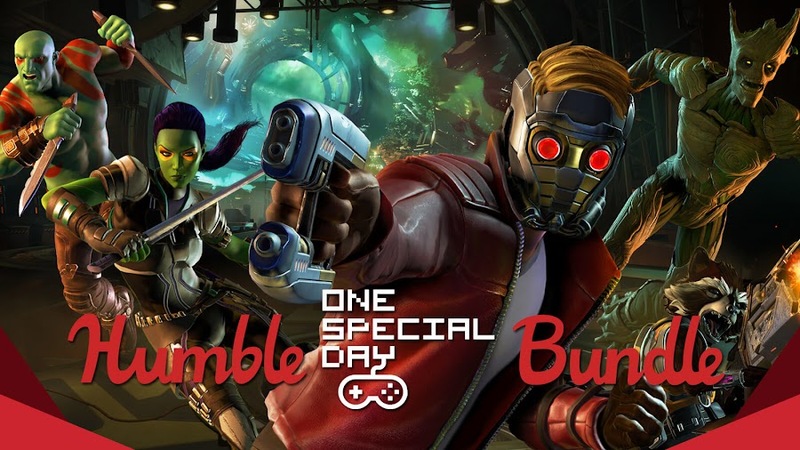 Last month, a demo version of the game was made available for Nintendo Switch in advance for players to try out the game before making the purchase. 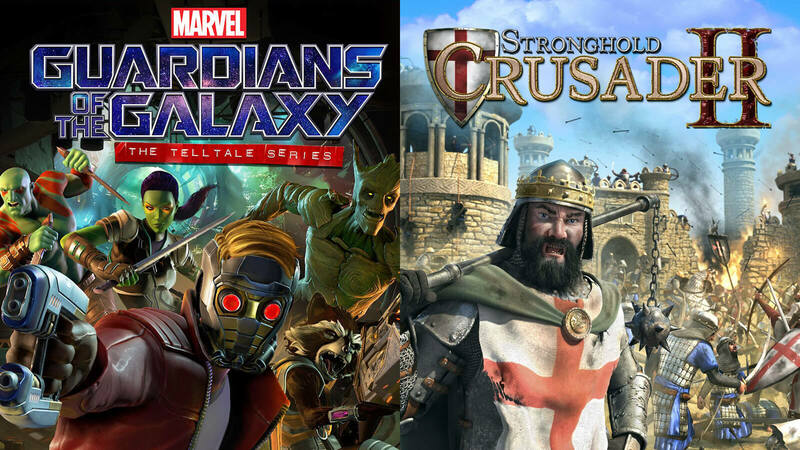 These initiatives will hopefully draw audience to this beloved RPG series once more after they finish the fourth installment from the franchise. Valkyria Chronicles sets in the 1930's Europa, which is divided by two fractions known as the Empire and the Federation. Both are heavily dependent on a rare natural resource called Ragnite and to secure a major deposit of it, the Empire launches an invasion to the neutral Principality of Gallia. Protagonist Welkin Gunther takes charge of the Squad 7 and fights in a prototype tank with Captain Alicia Melchiott. Despite having less combat experience, Welkin manages to win everyone showing his tactics. 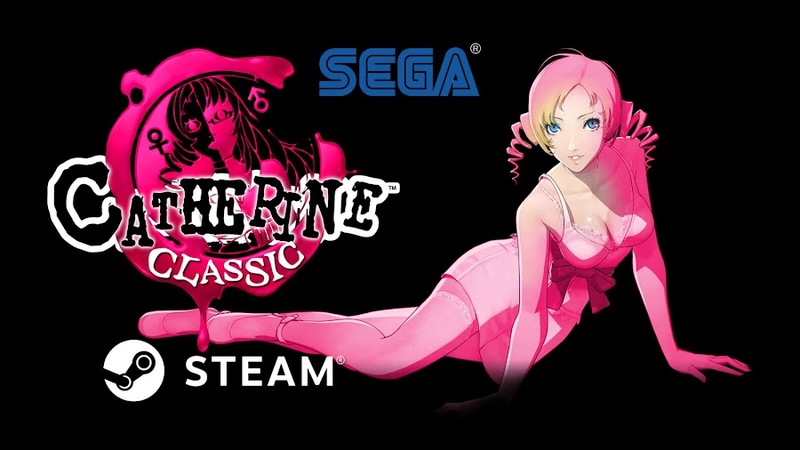 Sega also mentions that this one is not the remastered version of the game which came out in 2016 for players to enjoy on other platforms nor did they clarify what version it would be. So, we are not sure yet if it will run at 1080p in 60fps on Nintendo's hybrid console. Maybe it will simply fare the same like VC4 as it is on Switch now. VCR will debut on September 27 in Japan and then on October 16, it will see worldwide release. September 2018 brings free games like Lego Star Wars III and Monster World to all Xbox Live Gold subscribers. 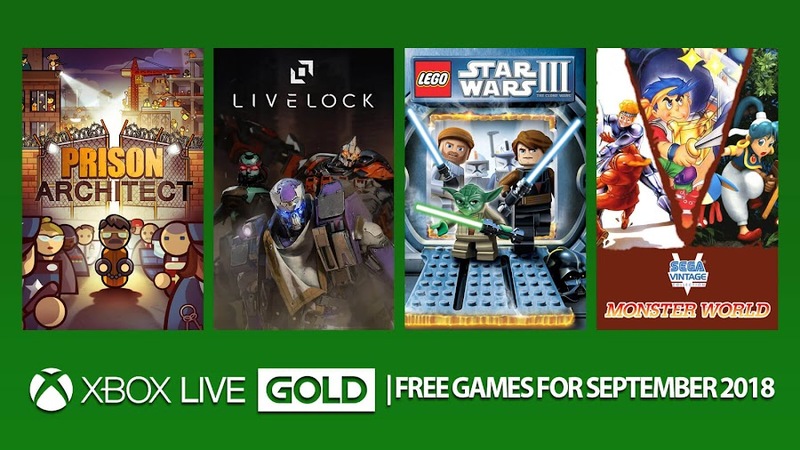 We are almost near the end of August and a new lineup of free games for Xbox Live Gold is waving at the subscribers to welcome them on the month of September. 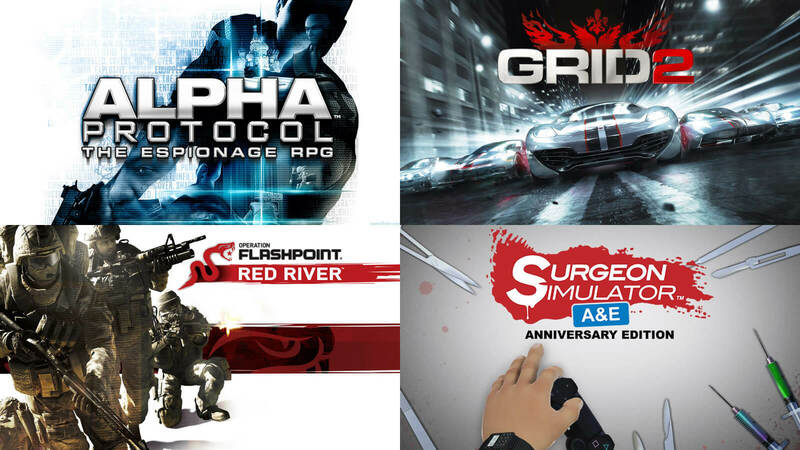 Gold members can enjoy all of these new titles for a limited time while it lasts. 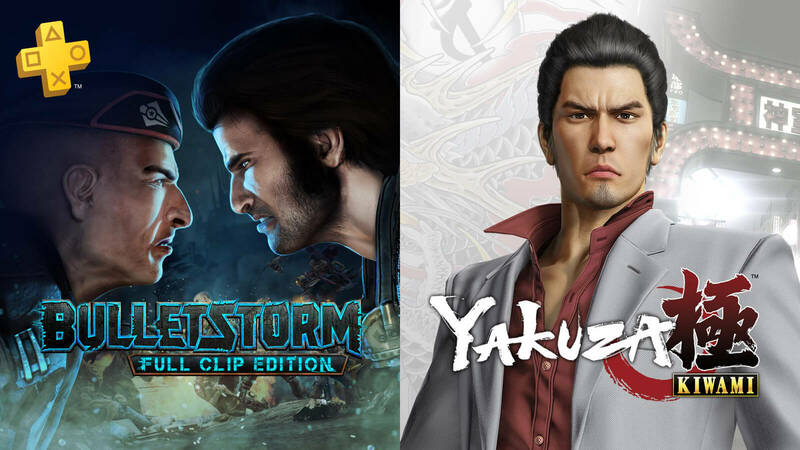 Just like last month, two of these games are for Xbox One and the remaining two from Xbox 360 platform but can still be played on Microsoft's modern console using backward compatibility. 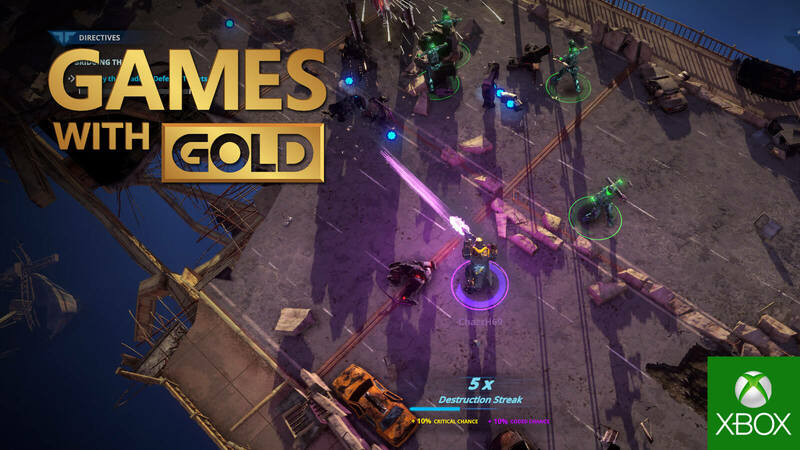 Meanwhile, you can still grab July’s free Games With Gold. Before going in for more details, we want you to take a look at Games with Gold lineup on September 2018 for Xbox One. First off, we have a prison simulation game, Prison Architect where you are in the role of construction and management of a max-security private penitentiary. From laying out grand designs for the facility to hiring stuff members for running it, you gotta do it all. 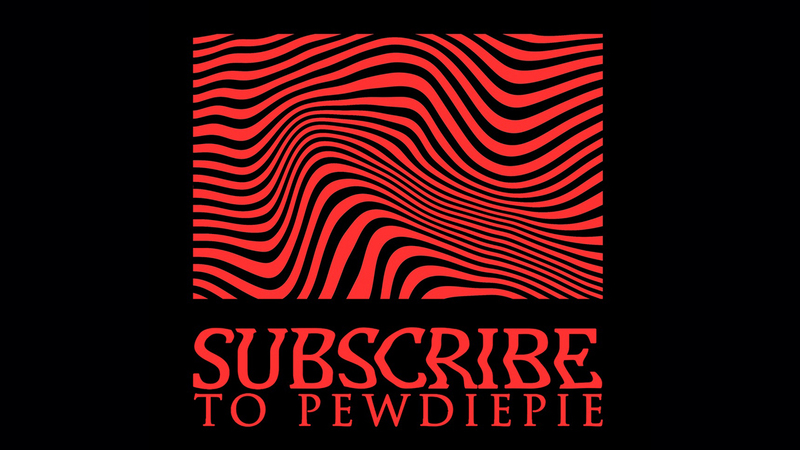 There will be riots, fire and even difficult hostage situation that needs to be taken care of wisely and this game tests if you are the right man for the job. This one will be available on Xbox One from September 1 to 30. Up next, Livelock takes you into a war of the machines where you pick one from three different class of Catalyst, Hex or Vanguard before going to battlefield to enjoy a 3 player co-op to save humanity. This top-down multiplayer shooter from developer Tuque Games may seem to resemble quite a lot like the Diablo series in terms of gameplay and is no less fun either. Starting from September 16, you will be able to access the game from September 16 on your Xbox One till October 15. 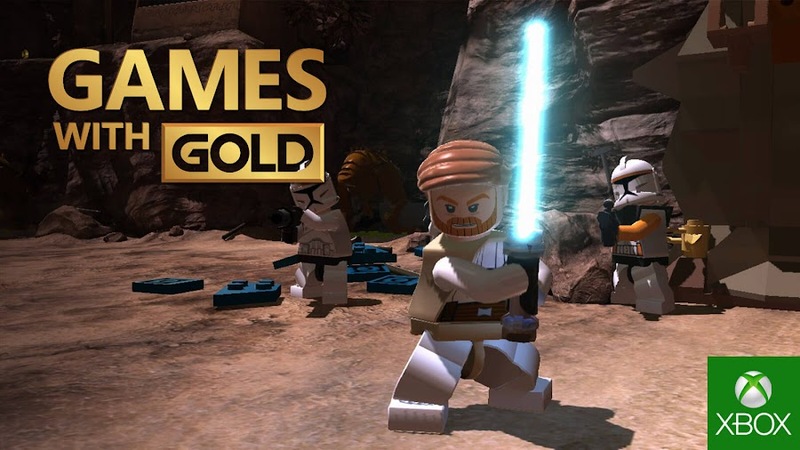 To give you a flavor of Star Wars love, LEGO brings you action-adventure title LEGO Star Wars III: The Clone Wars, based on the "The Clone Wars" animated show. Experience a tour around the galaxy to stop the Separatist army, engaging in boss fights and exploring space but amusingly in LEGO style, which is even more fun. 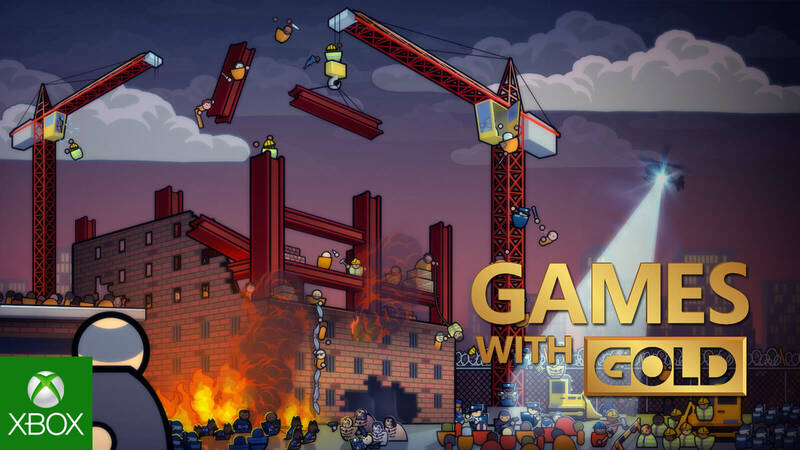 There are around 20 story-based missions within this game that no other LEGO game could offer you and you can get it within September 1 to 15 on Xbox One and Xbox 360. At last, a blast from the past comes in the form of an anthology that captures the magic of three classic RPG titles in Sega Vintage Collection: Monster Worlds. This is a great chance to revisit Wonder Boy in Monster Land, Wonder Boy in Monster World and Monster World IV, which was exclusive to Japan till now. Onwards September 16 to the end of the month, you can indulge yourself into some retro adventure of Wonder Boy franchise on your Xbox One or Xbox 360 consoles. Considering all of these great titles mentioned above for free and an advanced multiplayer experience, an Xbox Live Gold membership deserves a shot. Don't forget the exclusive discount offers in Microsoft Store against your monthly subscription that comes with it. This month alone offers you $69.96 worth of free games and while a few days of August still lasts, members still have access to For Honor, Forza Horizon 2 and Disney Epic Mickey 2 from last month's lineup. After remaining in hiatus for 25 years, Streets of Rage 4 from arcade brawler series has been finally announced. 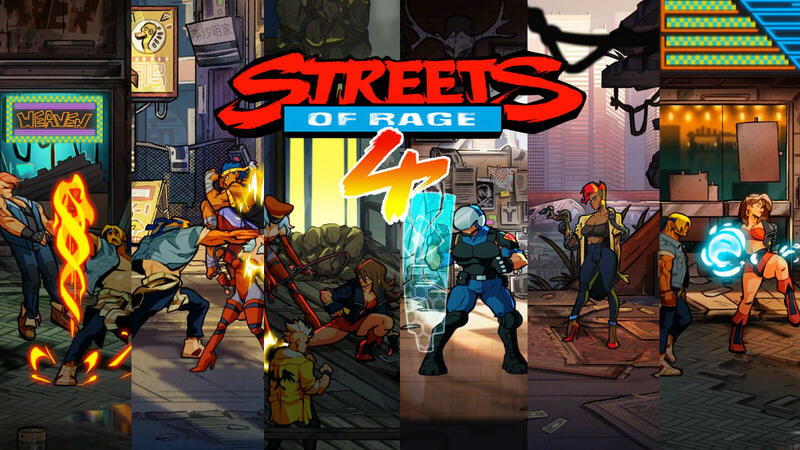 Back in the 90's era, side-scrolling beat 'em up game series Streets of Rage went on to become a very successful trilogy of cult classics from renowned developer/publisher Sega when it was followed by two more follow-up sequels. Announcing partnership with original creator of the series, DotEmu, Guard Crush Games and Lizardcube later attempted to develop a fourth game Streets of Rage 4 that is recently revealed with a new trailer featuring fan-favorite Axel Stone and Blaze Fielding in action. 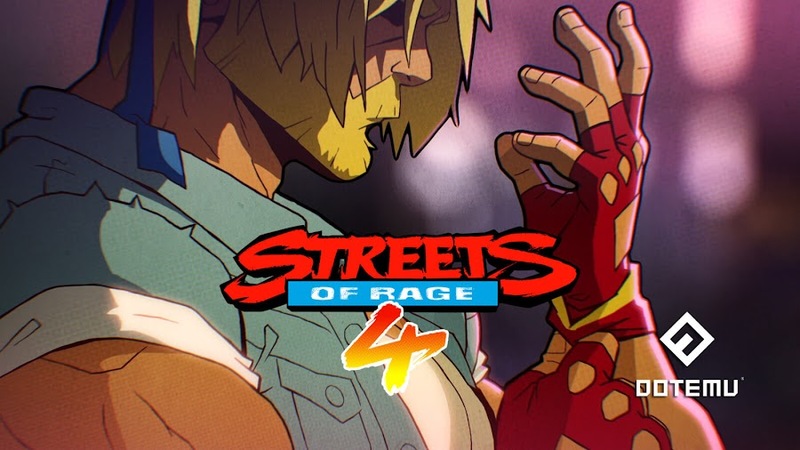 Here goes the brand-new reveal trailer for upcoming Streets of Rage 4 in its blazing beauty after nearly 25 years of absence. Ex-cop and martial artist Axel returns to eradicate crime with his long-time ally and a former police detective Blaze in an all-new story. 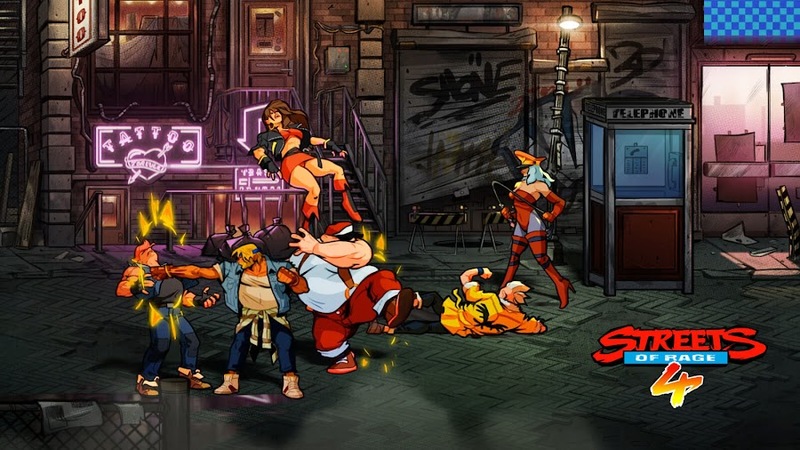 The trailer showcases how much this iconic side-scrolling brawler has evolved in terms of fascinating hand-drawn visuals and modern gameplay. 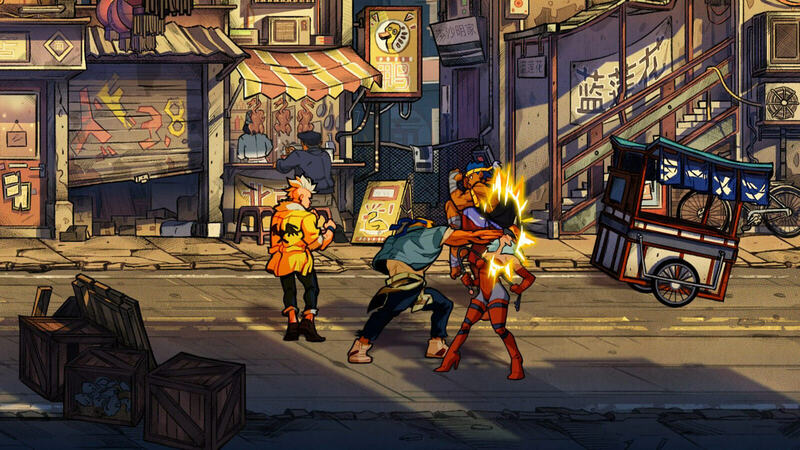 A very short glimpse of story animation and brief combat tease of our heroes facing new enemies on mean streets once again, we can only deduce that the fanboys are up for some nonstop action when the game eventually launches. After Streets of Rage 3 was released in 1994, Sega ended an era of the franchise for their iconic Genesis consoles because they couldn't introduce better quality graphics or gameplay mechanics in that 16-bit hardware system. Afterwards, no one ever thought that a sequel will ever come out but fortunately, we got our prayer answered. Since the makers of Wonder Boy: The Dragon's Trap is behind the project, we can expect nothing but another blockbuster victory on street in a raging glory. Following a legacy of its thriving predecessor, the game also appears much enriched in music as well aside from a stunning in-game display. While keeping the originals vibe intact for nostalgic fans they invite newer generation of players with a modern style art design. Despite a hyped up reveal trailer to announce Streets of Rage 4, we still don't have a definitive release date or details on selected platforms yet. So, hold on to your horses with patience till they come up with something in foreseeable future. It took five years for a modder to uncover a single typo in game's code after Aliens: Colonial Marines is released. 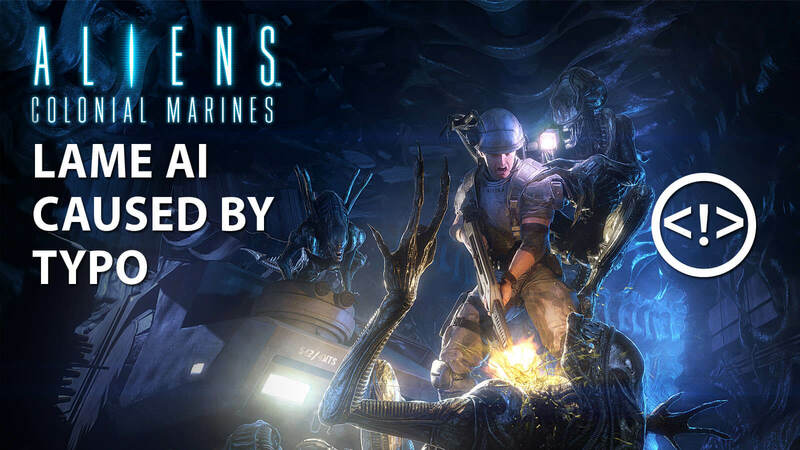 Despite belonging to the Alien science fiction movie series, first-person shooter Aliens: Colonial Marines from Gearbox Software and Sega was terribly bashed over by fans and critics alike. To bring back fans of this popular sci-fi horror franchise; the game was initially planned as a canonic sequel to James Cameron’s movie Aliens. Not only had it suffered years of delay before releasing on 2013 for PC, PlayStation 3 and Xbox 360, but was heavily criticized for low graphics quality and weak enemy intelligence. Instead of coming at player on sight in a blood-thirsty aggression, the Xenomorphs mostly wander around casually like they have other things to do like coming in and out of vents, falling off wall, getting stuck on ceiling or running clueless than tearing you up in to pieces. Apparently, removing the typographical error from the code simply doesn't correct enemy AI behavior but it improves the gameplay by making them far more engaging in a fight than they used to. Just after fixing the typo in question, they start behaving more aggressively and play smart. Where the Alien from the first scenario was easily confused and went back when player started running away from it, the bug stayed focused on its prey on second encounter after correcting the error. Their sluggish and erratic movements are no longer there to make them look like bad jokes from a horror movie anymore. 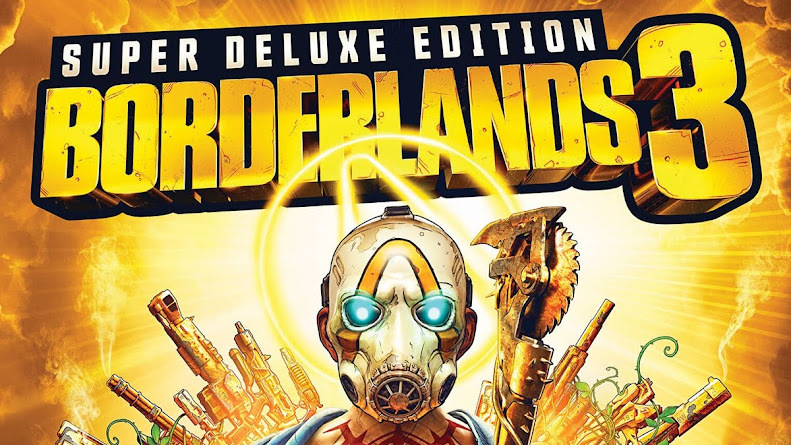 Gearbox Software simply failed to deliver what they promised in demos and it was nothing more than a mediocre shooter that portrayed the deadliest killing machines of the galaxy as some panzy bugs lurking around. Now, five years after the disastrous release of the title a modder has recently discovered that a single typo in code was one of the primary reasons for the terrible gameplay experience it delivered and upon fixing, it can have some serious impact on enemy AI. Developers should have noticed this error while testing if they weren't in such hurry to somehow release the game and be done with it, causing Aliens: Colonial Marines being a chaos in spaceship Sulaco. Hadn't it for their sloppy development, the game could've been a lot better than it turned out. Meanwhile, FoxNext is developing an Alien shooter game for PC and consoles. Publisher Dark Horse Comics is also adapting unused Alien 3 screenplay by William Gibson into a five-part comic-book series. Sega's re-release of their classic Dreamcast titles; Shenmue I & II are now confirmed for August 2018. Though debuted as an action-adventure game in 1999 for Dreamcast, Shenmue was one of the first games to feature a day-and-night system, non-player characters and some role-playing aspects. Almost two daces after its original release, publisher Sega announced of bringing Shenmue and Shenmue II on PC, PlayStation 4 and Xbox One as high-definition ports. 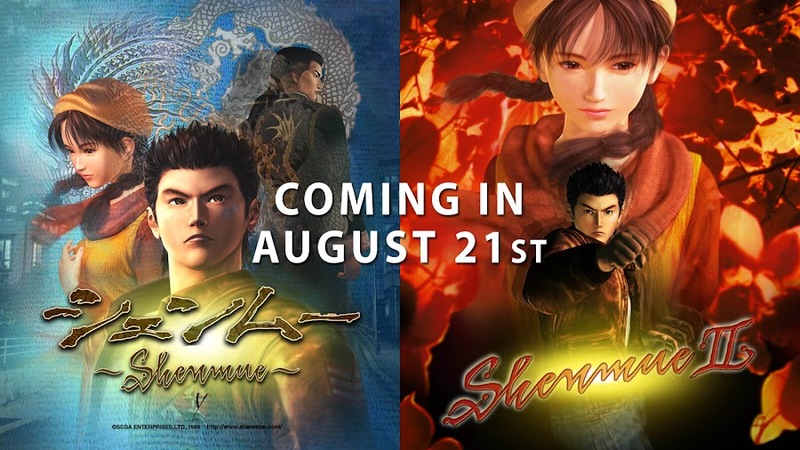 Following a lot of speculation of when it is going to be available, now we know that the first two Shenmue games are coming this August 21, 2018. With constant release date leaks on rampant, the publisher company went on to set their record straight by releasing a trailer that announces the day of arrival for this collection. Shenmue I & II collection will be out in a bundle as modern PC ports from Sega, priced $29.99 only. They have also announced of planning to release physical copies of the collection for both PS4 and Xbox One. 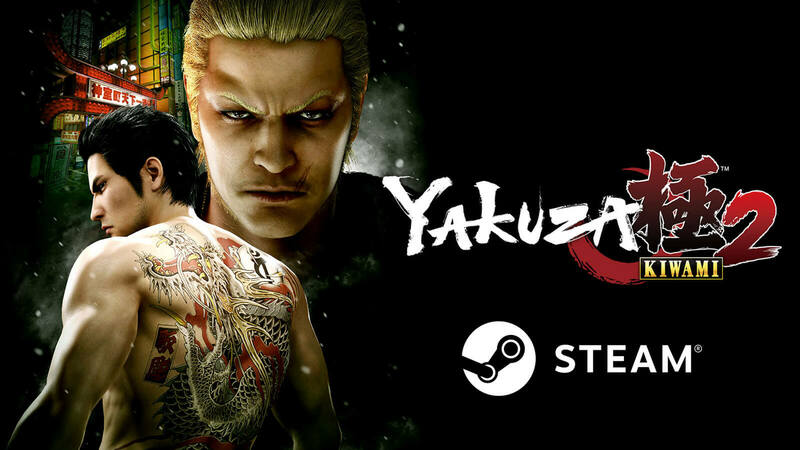 The company also wishes to bring Valkyria Chronicles 4, Yakuza 0 and Yakuza Kiwami to Steam, which they mentioned during E3 2018 press conference last month. 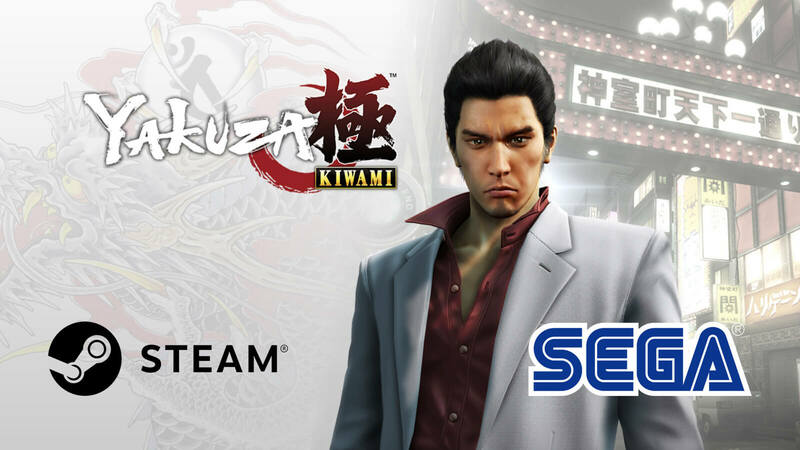 Yakuza 0 is scheduled to release on August 1 for PC, weeks before HD remastered versions of Shenmue I and II. When Sega announced Shenmue and Shenmue II back in April 2018, it was revealed that the first two games of the series are coming in one package and the porting will be based on the Xbox version and not Dreamcast. Despite being re-released, they truly are not full remakes or remasters with HD graphics. However, noticeable graphical differences from their original console debut will be present in the modern remake versions despite having all the technical obstacles. 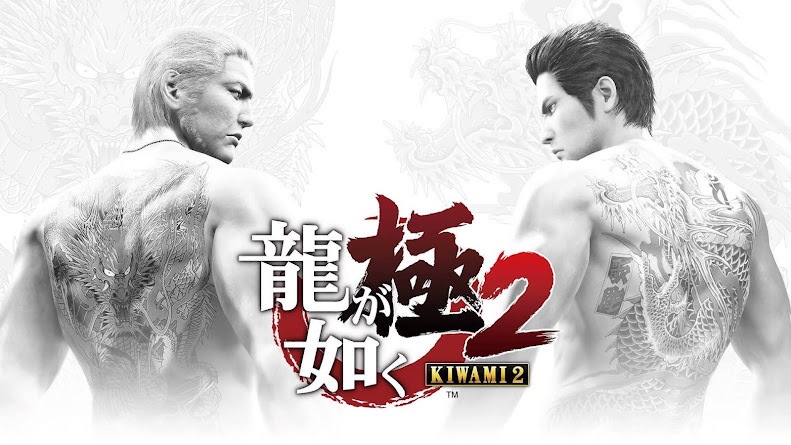 Features like full screen resolution will be available though along with modern or classic control, updated UI and voice over option for original Japanese or English. You will be able to save the game anywhere in both titles and that's not all. Your progress can be carried over from Shenmue into Shenmue II for all available platforms. Players on PC are allowed to configure mouse and keyboard as they like with controller support. FPS setting will be fixed on 30 frames per second though. Currently, pre-orders of the games are available on Steam and Xbox Store, except for the PlayStation Store of U.S. You are only months away now from experiencing Shenmue saga once again with protagonist Ryo Hazuki as he seeks revenge for his father's death. A second sequel, Shenmue III is on works after series creator Yu Suzuki managed to crowd fund more than $6.3 million on Kickstarter three years ago. It was set to release at the end of 2017 but is delayed more than once before finally setting on releasing it in 2019.